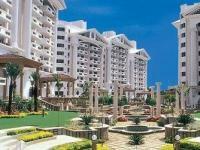 4bhk semi-furnished flat for rent at Bairavi Cruz Luxor. 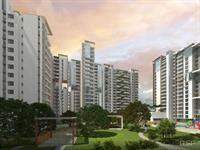 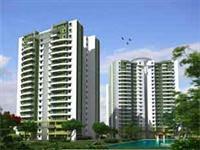 PropertyWala.com has a few 2BHK, 3BHK, and 4BHK multistorey apartments for rent in Banasawadi, Bangalore with monthly rents in the range of Rs 8,000 to 55,000 (average rate Rs 19 per square feet). 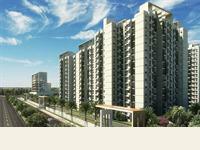 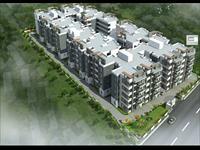 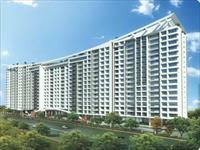 We also have apartments/flats in localities nearby Banasawadi, like Hrbr Layout 2nd Block, Kalyan Nagar and Sena Vihar.